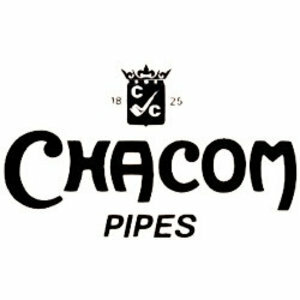 Beautiful showy briar pipe in grey and black colours made in France by Chacom. Black acrylic mouthpiece, with 9 mm. filter. 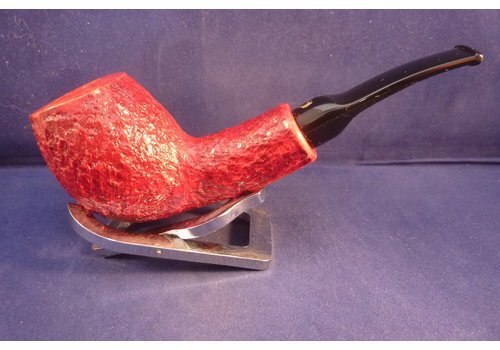 Straight Falcon pipe with a chrome stem and a smooth brown Plymouth bowl and a rustic Apple bowl. 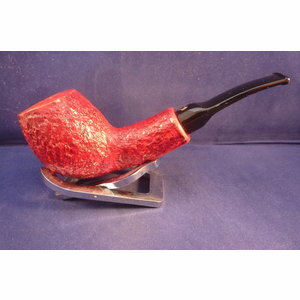 Briar unreated pipe made by Molina in Italy. Classical shape. Black acrylic mouthpiece. 9 mm. filter.